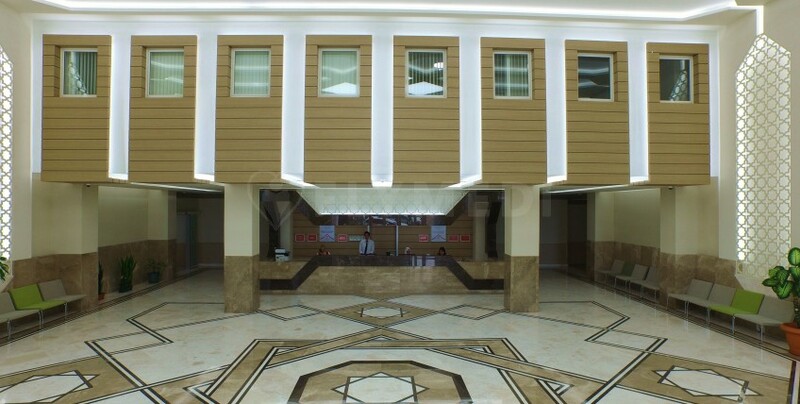 Gunesli Erdem Hospital has been giving services in the European side of Istanbul since 2015. 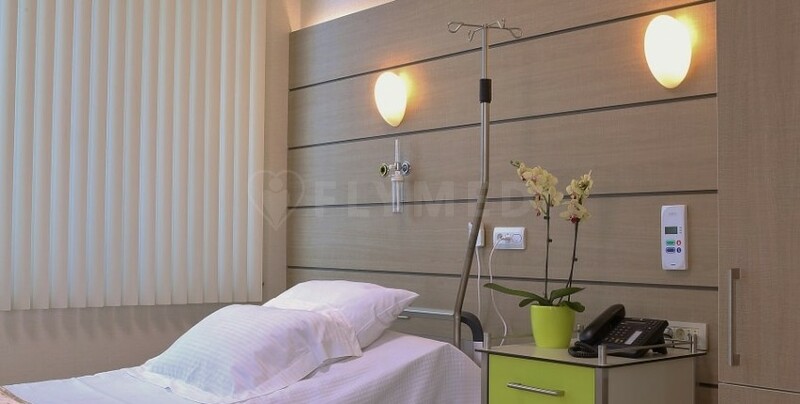 The hospital is equipped with intelligent building and state-of-the-art equipment, with a closed area of 20,000 square meters. The hospital has world-class 150-bed capacity service, 10 operating rooms, and 20 beds for intensive care service. 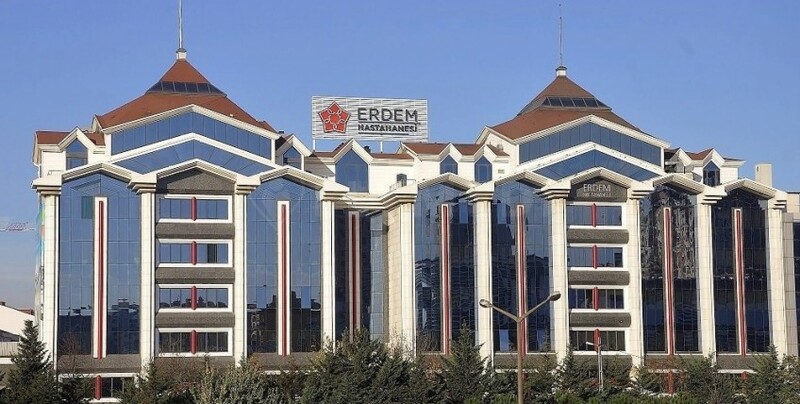 Gunesli Erdem Hospital specializes in the fields of Bariatric Surgery, Plastic Surgery, Orthopedics, IVF (In Vitro Fertilization), Cardiology and Cardiovascular Surgery with its experienced staff. More than 5,000 surgical operations are performed successfully per year. Gunesli Erdem Hospital is 10 km away from Atatürk Airport, the biggest airport in Istanbul. The hospital is close to 5-star airport hotels. VIP transportation service is provided between hospital, airport, and hotel to those coming from abroad. The hospital is not so far from historic and touristic places of Istanbul such as Taksim and Sultanahmet. The hospital also helps patients with hotel reservations, local tours, and visa process.